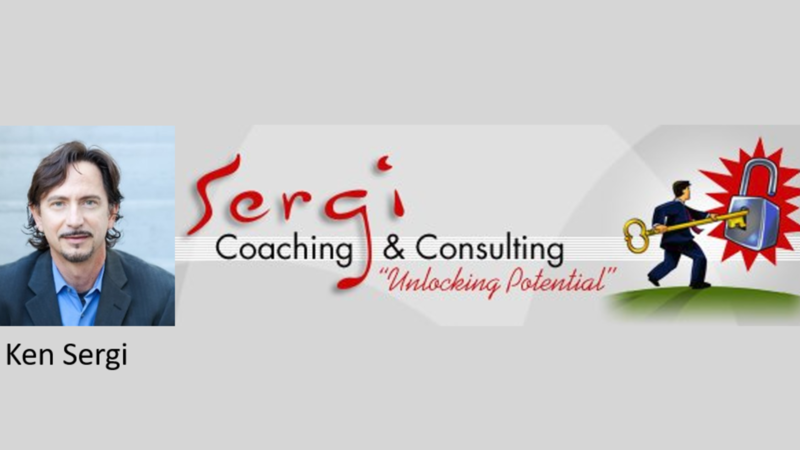 Ken is the CEO of Sergi Consulting & Coaching Inc. He manages a corporation focused on developing pinnacle high-performance of leaders, teams, and organizations that systemically aligns everyone going in the same direction that is healthy, sustainable, and exceeds your expectations. He is an Organization Development ("OD") expert, a Business Certified Coach, and Master Trainer. Ken has helped numerous industries and thousands of people worldwide in diverse organizations achieve it. Developing Enneagram certified coaches and trainers in San Diego for 25 years as a Business Coach, Consultant and Trainer. Ken served SDPCA on the leadership Board from 2004 -2008, and again in 2017-2018 as the VP Professional Development to enhance and broaden coaching, business and personal skills of professional coaches. Senior trainer for NSPS performance management training programs worldwide for the US Dept of Defense at all levels of the organization. Designer and trainer for 3-day leadership program for the US Navy MSC to teach several thousand participants in 2011, which included one-on-one coaching and T3 training. Designer of several small business operational plans (Organization Development) which included strategic planning, hiring, development and performance systems that financially grew their business and ensured staff retention in a healthy environment, which grew one particular business from start-up to a $2 million revenue within two years. Train-the-Trainer and Coach-the-Coaches in the above work projects. Certified in multiple personality typing tools including the Enneagram, and performance management tools. VP of Professional Development, SDPCA (San Diego Professional Coaches Alliance) to enhance and broaden coaching, business and personal skills of professional coaches. Serving on the leadership Board from 2004 - 2008, and again in 2017.